Natalie’s Coal Fired Pizza and Live Music has a huge week of live jazz performances starting this Thursday with Greg Abate and the Lee McKinney Trio. Friday evening listeners will be treated to the saxophone wizardry of local musician and native of Toronto Canada, Pete Mills. Saturday evening finishes this trio of jazz performances with the Brazilian jazz and grooves of Canta Brasil. This is a great week for jazz fans to visit Natalie’s if you haven’t been into the relatively new venue yet. Greg Abate is an International Jazz/Recording Artist and composer on saxophone and flute who continues to tour the globe 150 days a year. In the mid 1970’s, after finishing a four year program at Berklee College Of Music, Greg played lead alto for the Ray Charles Orchestra for 2 years. 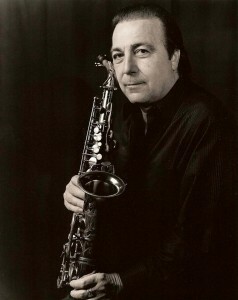 In 1978, Greg formed his group Channel One, which was a favorite in the New England area and also had the opportunity to play tenor sax with the Artie Shaw Orchestra. Following this experience, Greg ventured out as post hard bop soloist playing Jazz Festivals, Jazz Societies and Jazz Clubs throughout the U.S., Canada, Europe, and Russia. Greg recorded his first CD, Live At Birdland, in NYC in 1991 with the trio of James Williams, Rufus Reid and Kenny Washington. 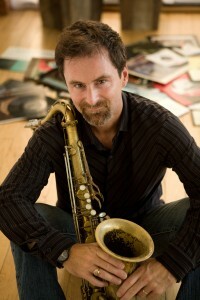 To this date, Greg has recorded over 15 other recordings and was nominated for a Grammy for his 2005 recording EVOLUTION in four categories. Performing with Greg for the Natalie’s show are Randy Villars on piano, Phil Bowden on acoustic bass, and Lee Mckinney on drums. 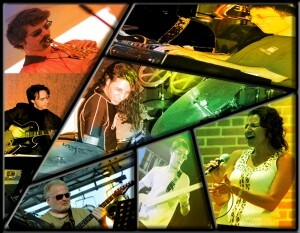 Canta BRASIL is a 7-piece ensemble with a very unique group of talented musicians and singers that all have a passion for the Brazilian jazz fusion sounds. This group performs popular tunes by famous Brazilian composers such as Djavan, Chico Pinheiro, Ivan Lins, Egberto Gismonte and also performs American style compositions such as George Duke, Brazilian Love Affair and Chick Corea 500 Miles High. Danny Aguiar, native Brazilian drummer and founder of Canta BRASIL, moved to Columbus in 2004 and quickly started to perform with some of the best musicians in town. He started working on his own CD entitled “Fim Do Ciclo”, meaning “End of Cycle” which was released spring of 2012. Canta BRASIL is made up of Danny Aguiar, Erik Augis, Stan Smith, Brett Allen, Jeff Bass, Kris Keith, and Tia Harris-Roseboro. (Danny’s CD will be available at the show for $15).